We had a rare treat at home this past Saturday night; so rare, in fact, we've never had these before! Wait, you're probably thinking, "Hotdogman, you've had hot dogs at home before;" and you're right- I have. That's not just a hot dog though, it's a Texas Tommy. 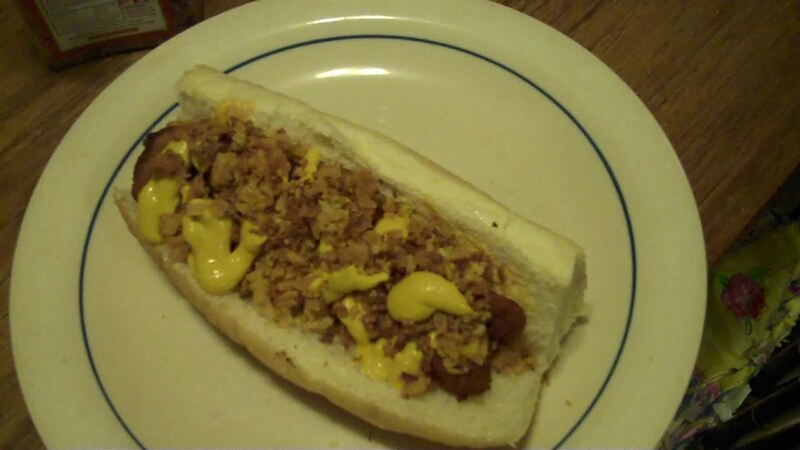 I have my Texas Tommy topped with Colman's Mustard, Onion Crunch, and yellow mustard. What's a Texas Tommy? 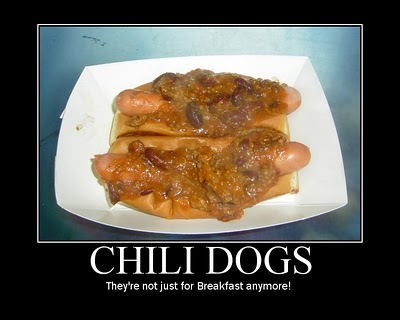 Mosey on over to Hot Dog Stories to find out!